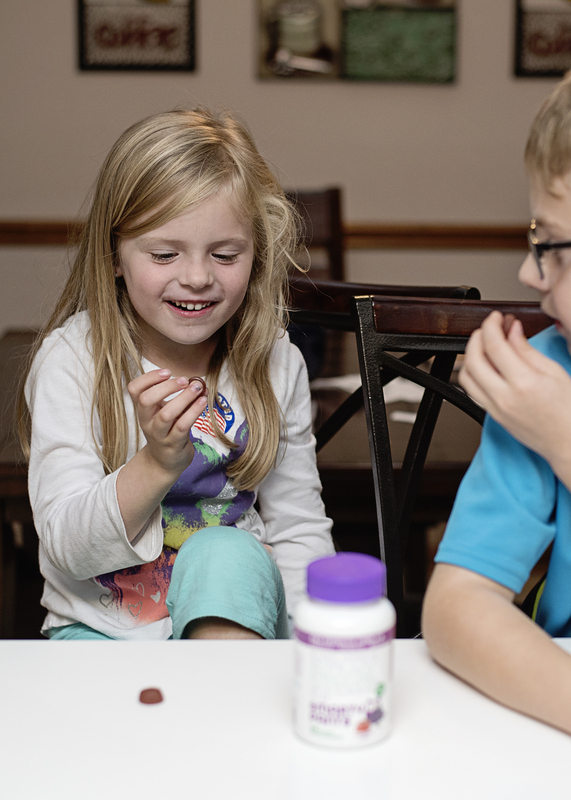 Allergen Free Probiotic Gummy Vitamins for Kids! As adults, we understand the importance of vitamins. Getting children to understand how important they are, however, is a whole different ball game entirely. Like most kids, mine aren’t exactly thrilled when it comes time to take their vitamins. After many years and lots of frustration trying to force them to take them… I’ve finally found a much easier solution. Kids probiotic gummies by SmartyPants. Gummies really help take out the first objection most kids have with their vitamins, which is the consistency. From there, the taste is usually the next complaint. SmartyPants Kids Probiotic Complete gummies taste amazing, much more like a sweet treat than something that is good for you. The kids definitely love that. My Husband and I were most impressed by the quality of the probiotic used in SmartyPants Kids Probiotic Complete gummies. They deliver 4x more CFU than any other probiotic gym product, which is pretty awesome. That makes for a total of about 4 billion CFUs delivered per 2 gummies! It’s no wonder they promote good gut bacteria and digestive health*. 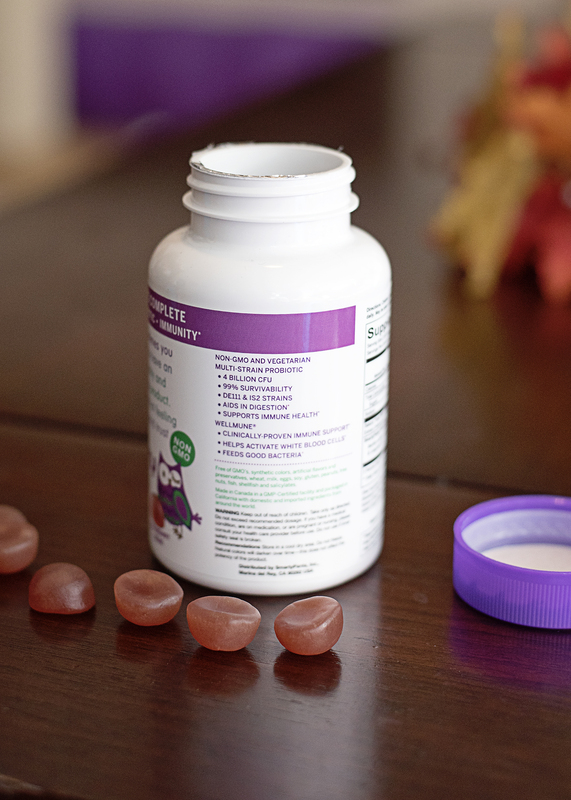 Another huge bonus of SmartyPants Kids Probiotic Complete gummies are the premium ingredients. There isn’t any junk in these gummies. Literally. SmartyPants Adult Probiotic are just as impressive. They deliver 7x more CFUS than leading gummy probiotics. 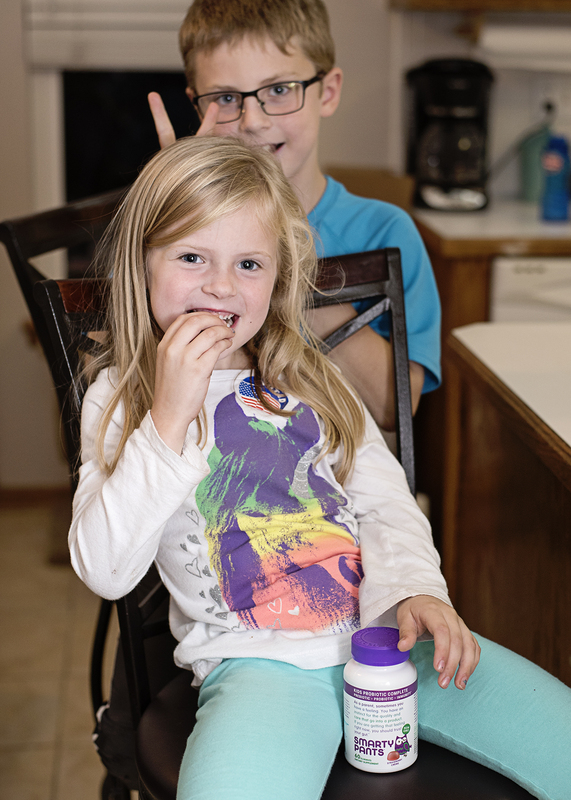 Like the Kids Complete Probiotics, they also contain clinically-proven Wellmune® prebiotic immune support*, contain probiotic strains DE111® and IS2*, and have a proven 99% survivability in stomach acid! The truth is, it takes courage to be a kid. Facing the monkey bars, algebra, or that new crush! Whatever it may be, your kids have guts. Take good care of them! 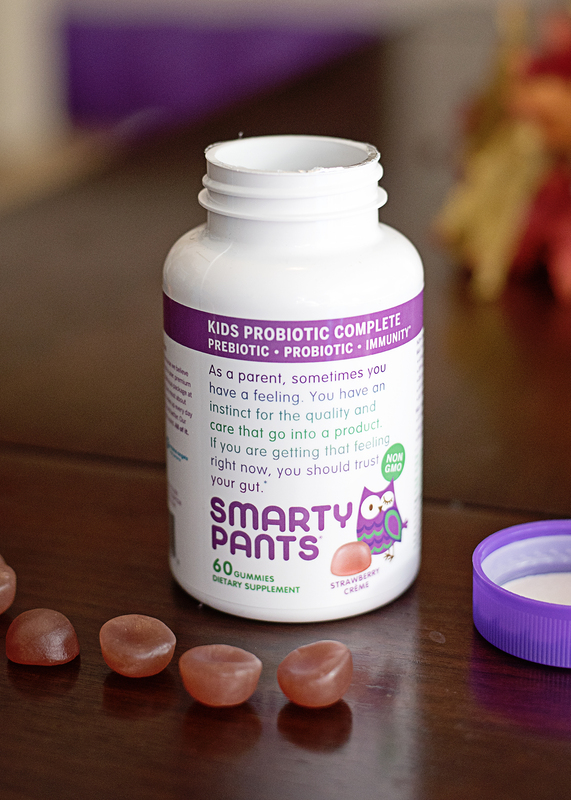 Learn more about SmartyPants Kids Probiotic Complete Gummies here. Find out what others are saying by following SmartyPants on social media! Disclosure : This post is sponsored by SmartyPants Kids Probiotic Complete. All thoughts are my own.